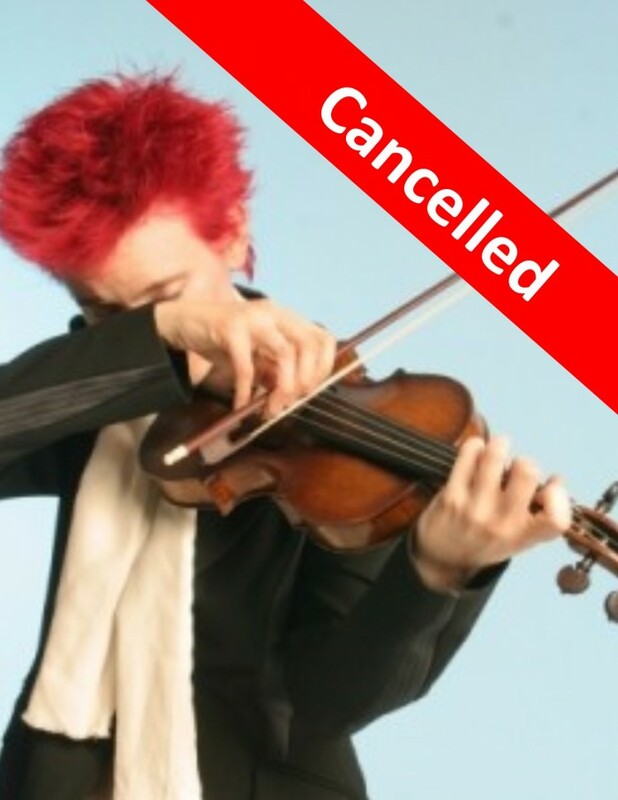 10:19am Friday, September 15, 2017 – This concert has been cancelled. The venue will be closed to the public for use by the City of Richmond Emergency Operation Center. We apologize for any inconvenience. An informal concert of beautiful chamber music, and an exploration into the troubled lives of the composers who wrote it, including Hugo Wolf and Anton Arensky.